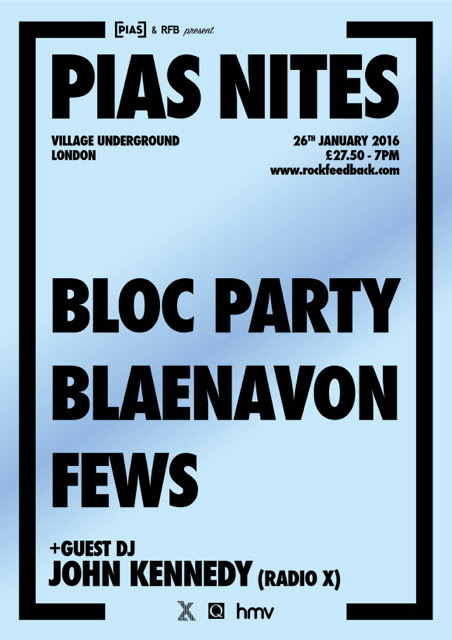 The birth of the UK event in January 2015 saw two sold-out shows featuring the likes of The Fat White Family, Ghostpoet and Teleman at Village Underground. 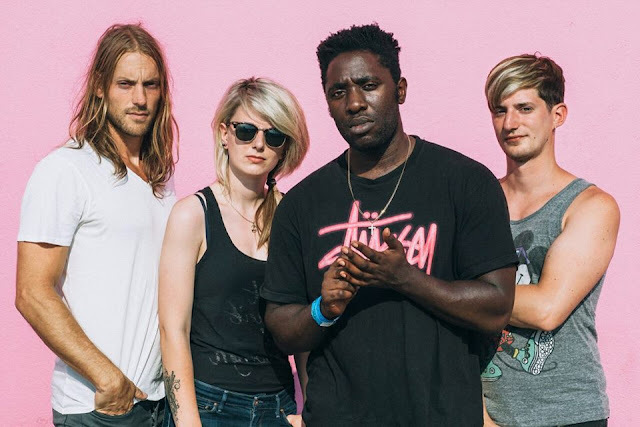 Twelve months on sees a similarly varied line-up that includes the return of Infectious’ Bloc Party, much vaunted newcomers Wichita’s Oscar and Blaenavon from the Transgressive stable alongside Play It Again Sam’s newly signed FEWS. Representing Heavenly Recordings are TOY whilst recent addition to the Stolen Recordings roster, Thomas Cohen completes the line-up.